​For art does not end the continual search to grow. These ideas/songs have been knocking around for years. This is me moving on. 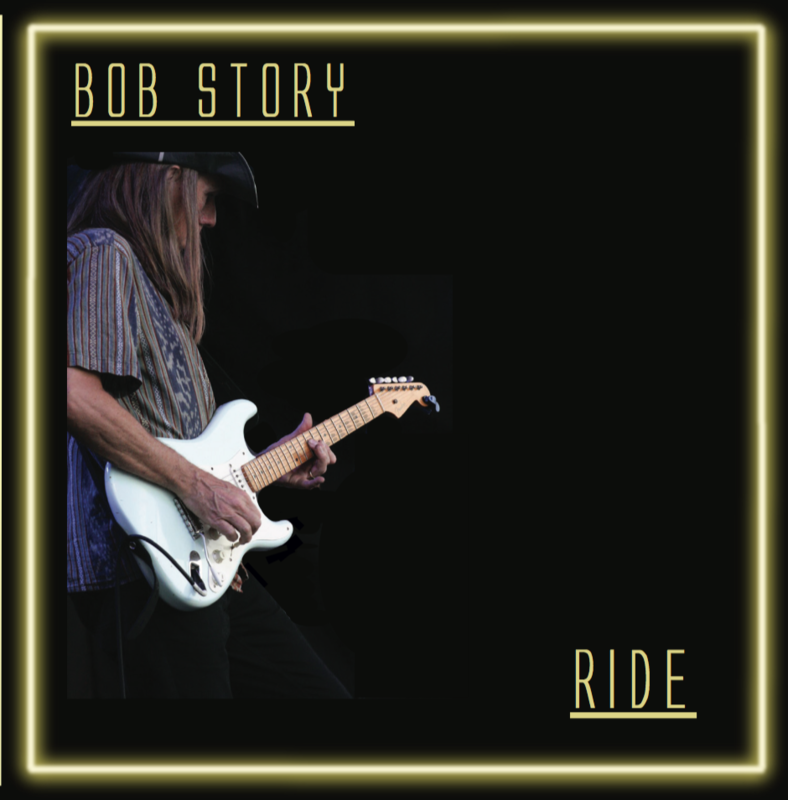 ​​Created at OilPan Studios in Boulder, CO.
Bob is playing some guitar and singing! 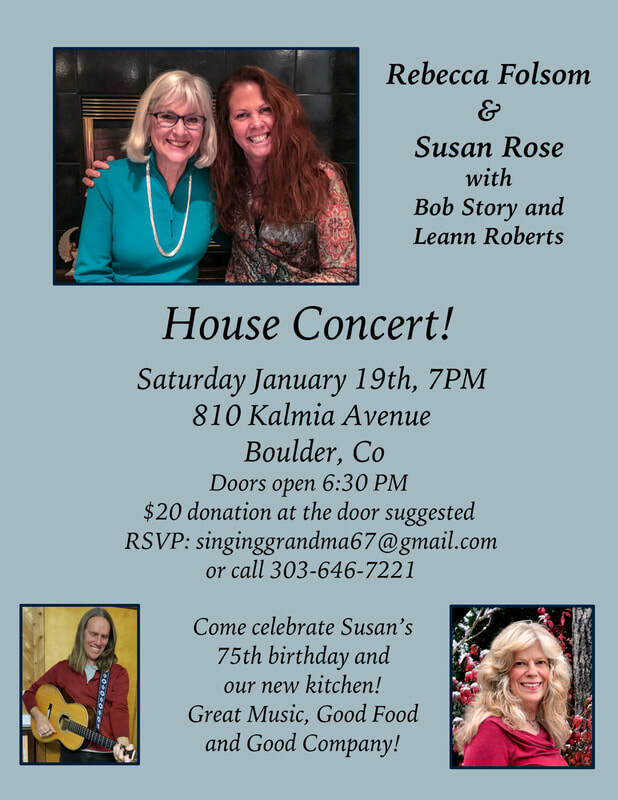 Susan is a blast to perform with and if you have't heard Rebecca and Leann you should. 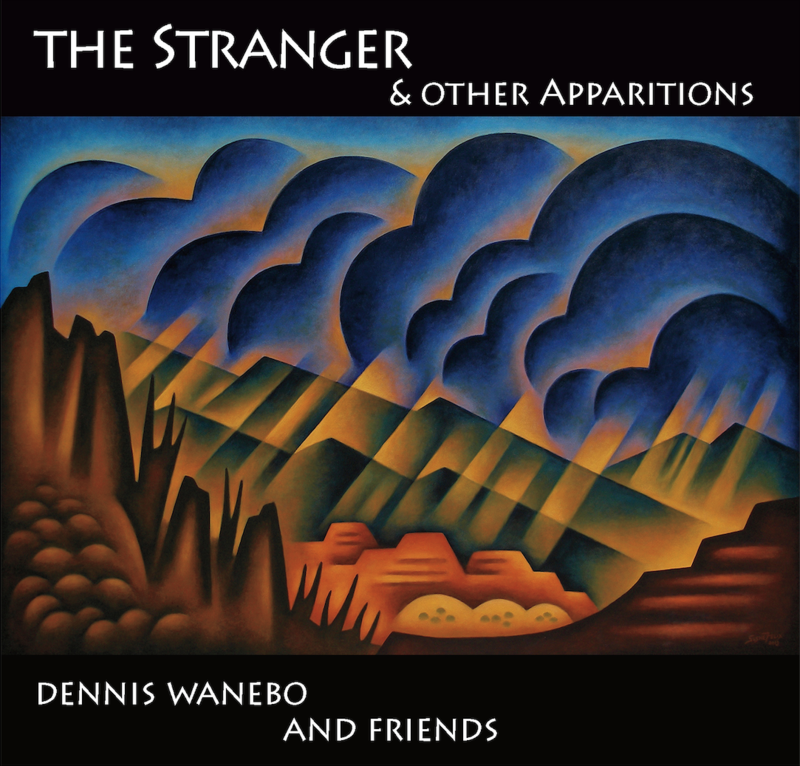 As one of the friends I highly recommend you download The Stranger. ​Created at OilPan Studios in Boulder, CO.
Great review about the music! Amanda Botur's voice has the ability to soothe the soul. Concert with Amanda September 14th at ETown Hall in Boulder, CO.. 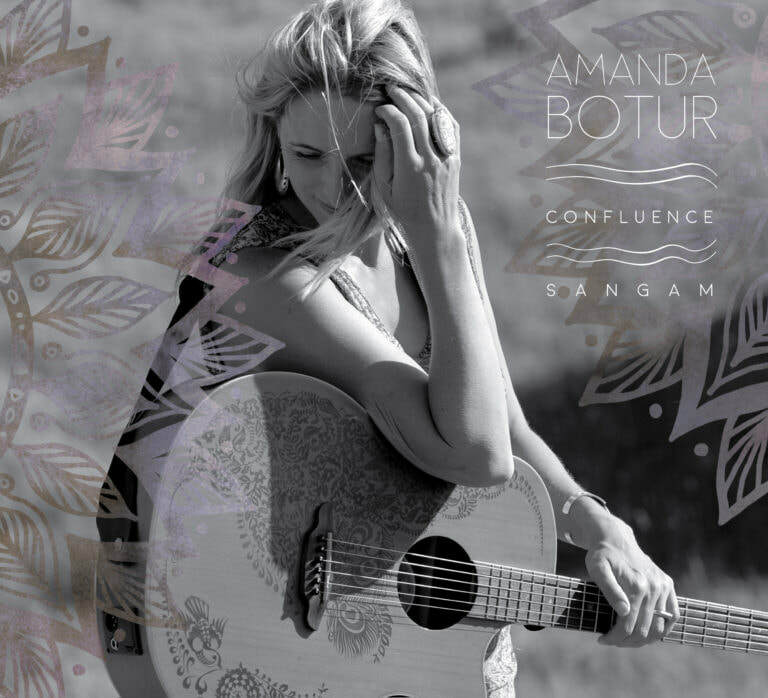 Check out this review of Amanda's CD.